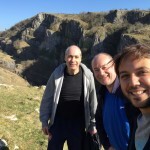 Rodrigo Souza De Amorim tell us about his English homestay! 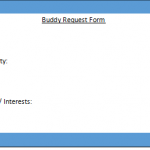 Speak English at EC Bristol; make a new buddy! Read an English imaginative short story written by our fantastic students! 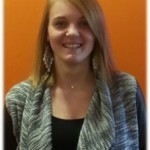 Our new French intern Clarisse introduces herself! Mohamed Esbaiga speaks about his time in Bristol! Watch Vincent’s testimonial about his time in EC Bristol! 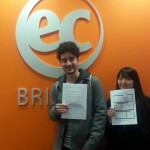 Our Japanese student Koki shares his testimonial! Paolo Arauz shares his studying experience at EC Bristol!